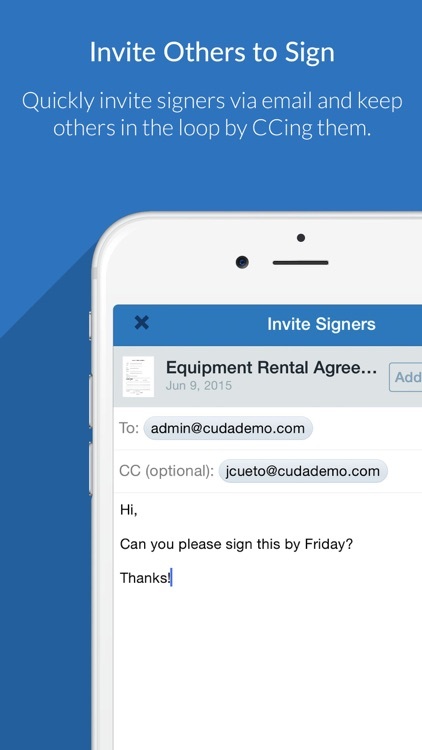 CudaSign lets you sign documents or fill them out without the fuss. Grab your document. 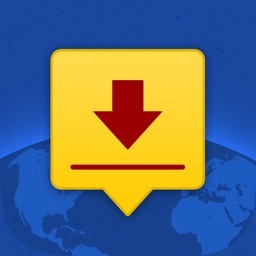 CudaSign allows iOS device owners to import PDFs from a huge range of services and applications. 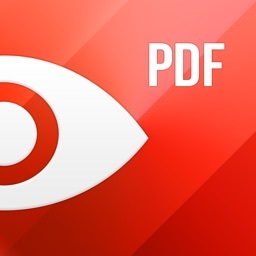 You can grab a PDF from the Mail app, from the Web, or from a cloud service like Dropbox or Box. No matter where your files are located, you'll be able to access them from CudaSign. Signing your document. 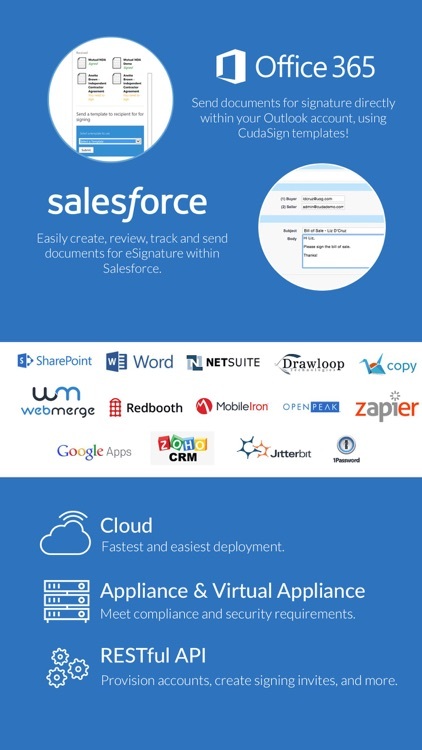 When it comes to signing your document, CudaSign makes the process quick and easy. 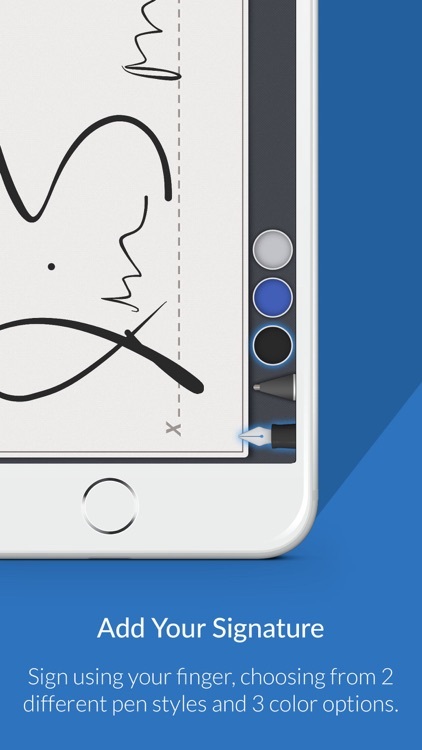 All you have to do is tap the field you'd like to sign, and scrawl out your signature using your iOS device's touchscreen. CudaSign will then allow you to position your signature precisely where you want it. 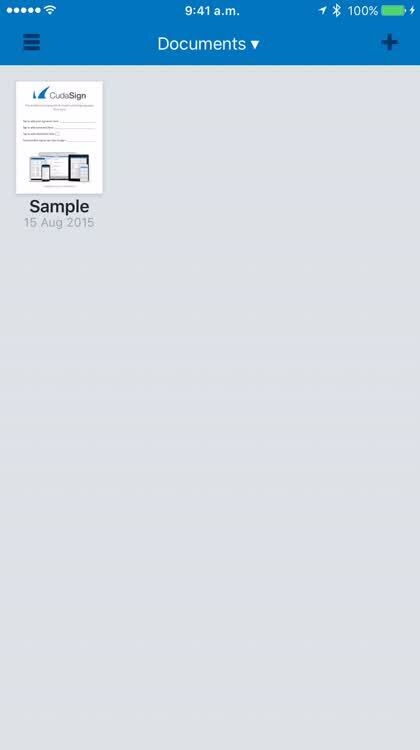 With a tap, you can also quickly add in the date, you can check or uncheck boxes, or you can add in text of your own. 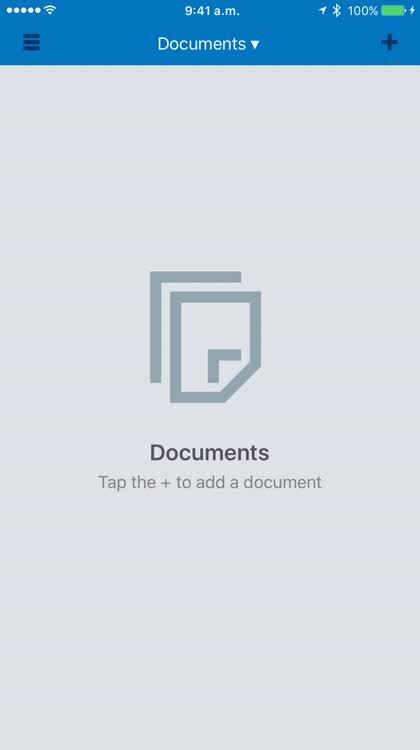 Filling out PDF forms is a super easy task with CudaSign. Documents, archives, templates, oh my! CudaSign also allows iOS device owners to archive documents for later reference, and to import templates into the application, too. 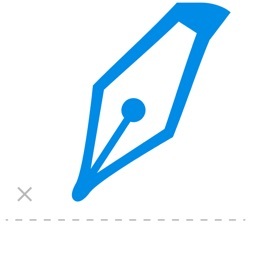 When it comes to signing documents on the fly, there's no better iOS application out there, other than perhaps PDFpen 2. 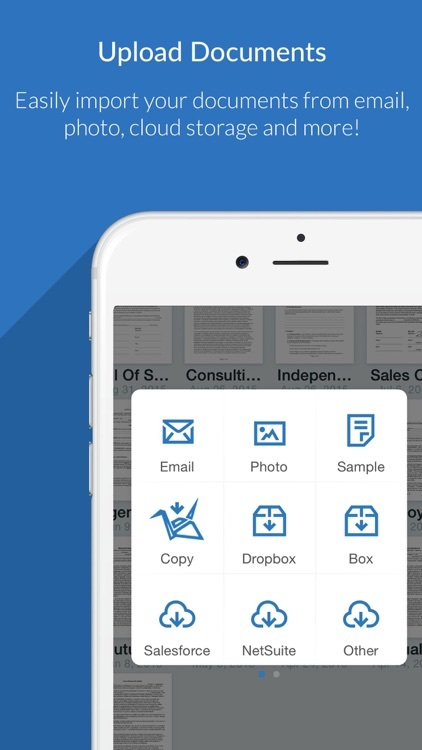 Still, both of these applications will make your office life easier than ever before. 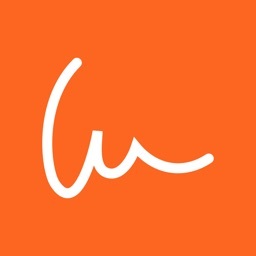 CudaSign is a simple but powerful app that anyone should have on-hand for their mobile office. 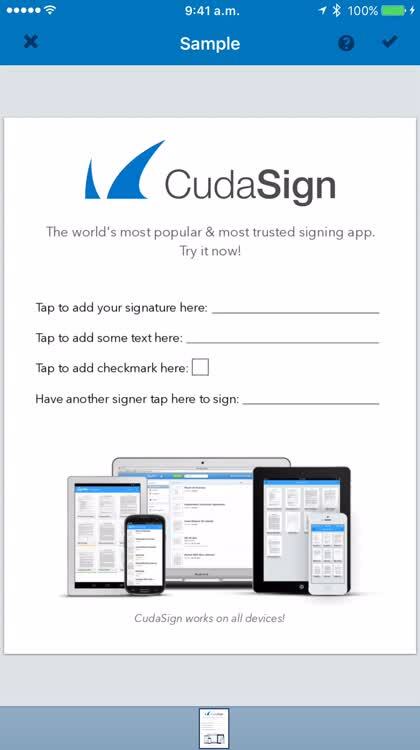 Just upload the document or PDF into CudaSign through email, Dropbox, or Camera, view it, and then interact with it. This is a great way to get those forms filled out without writing anything by hand, and once you sign something, just save it and send it back — voilà! 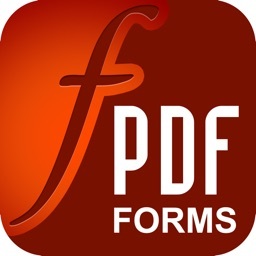 It's a simple but powerful app that lets you fill out forms and sign PDFs without any hassle. • Used by Deron Williams to sign his $98M NBA contract. 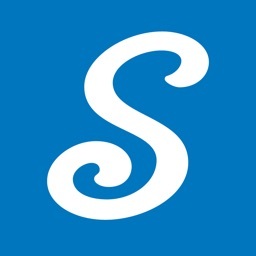 • The world's premier business signing app, used by over 40% of the Fortune 1000. 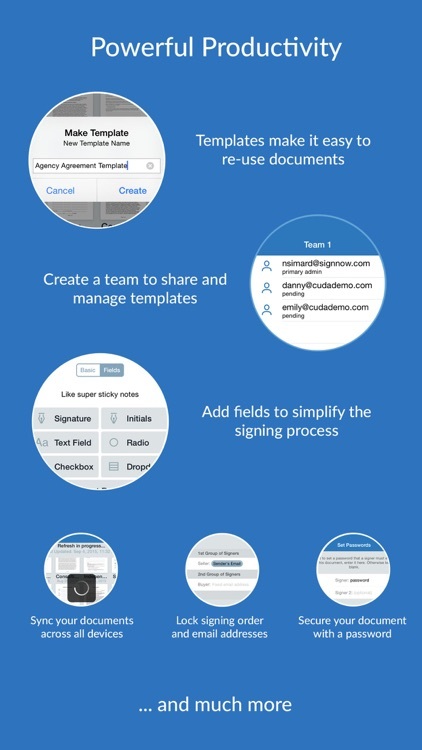 Sign documents or collect signatures from anywhere. Your feedback is important to us, please email [email protected] with any questions or feedback. Thanks for your support!